Last Tuesday, Instagram announced its newest feature: Instagram Stories. Like Snapchat Stories, Instagram’s new feature allows users to post photos and videos that disappear after 24-hours. 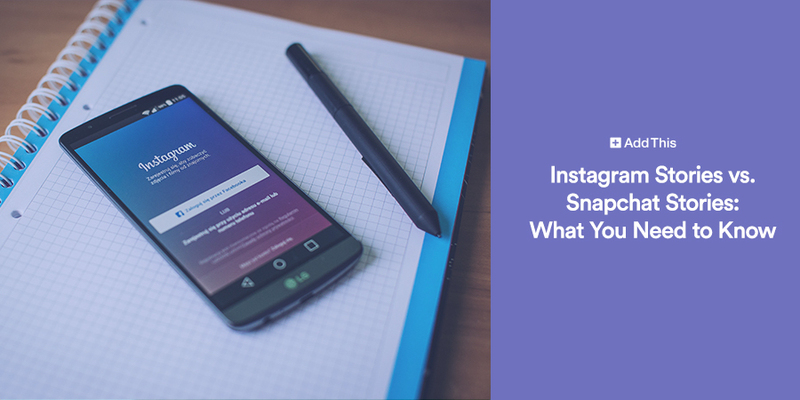 If you’re a brand or marketer, you’re probably asking yourself 1) how Instagram Stories works, 2) how it’s different than Snapchat Stories, and 3) where you should be investing your time. Or maybe you’re just freaking out over having to create additional content for your social channels. If you haven’t started using Pinterest to enhance your marketing efforts, you could be missing out on valuable new website traffic. Pinterest is already sending more traffic to retailers in the U.S. than Google Plus, YouTube, and LinkedIn combined. 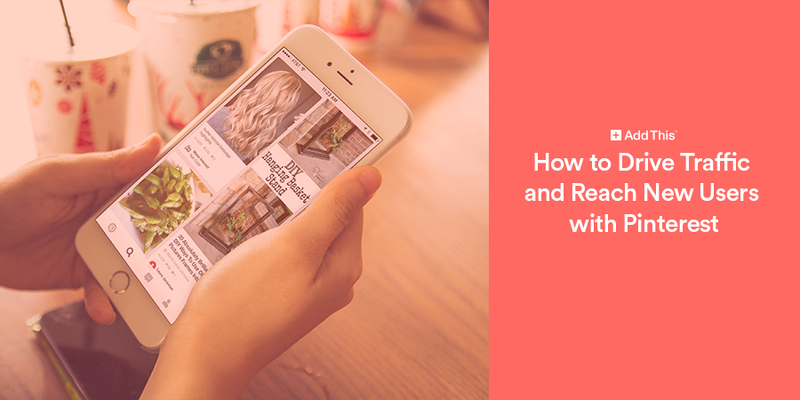 So how can you leverage Pinterest as a channel for users to visit your website? People who like your brand’s page on Facebook are more inclined to buy your product. 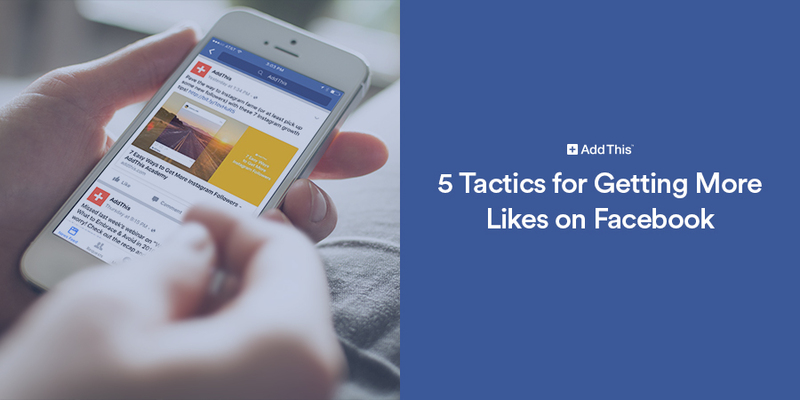 But how do you get them to like your page in the first place–and to like your content online? You beat out Facebook’s popularity contest known as the Edgerank Algorithm. 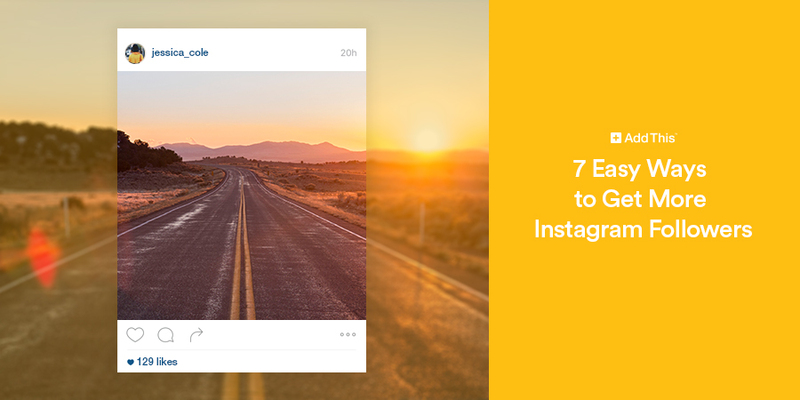 If you’re not leveraging Instagram, then you’re missing out. With over 400 million users spanning across the globe, Instagram is an excellent place to begin building an online community. This Valentine’s Day, why not shower your customers with love? It’s a great way to make them feel appreciated, and to boost your brand loyalty. At AddThis, testing is a huge part of our decision making for marketing, product enhancements, and more. Whether it’s a call-to-action for landing pages or email subject lines, we take a data driven approach to almost everything we do. That’s why at the end of Q3 last year, when we saw a drop in our social media performance, we stepped on the gas with what we were testing. After we saw a significant increase in growth, we decided it was only right to share what we learned! Article updated on January 17, 2019. In an online social world where Facebook gets all the glory, many marketers aren’t paying enough attention to LinkedIn. Did you know that 61 million LinkedIn users are senior-level influencers, and 40 million are in decision-making positions? This sort of power player warrants more than just a passing consideration—it deserves its own special strategy. That is why we’ve compiled a handful of LinkedIn company page tips for beginners and beyond. There are a variety of ways you can make these benefits work for you. Talk about your company culture. What was a fun event or party you held? Do you sponsor health and fitness challenges? Is there a funny prank culture? (Calling all Jim Halperts!) Don’t forget to include pictures for full effect (and for more eyeballs in the newsfeed). Give a special mention to your employees. Not only does this demonstrate that a brand appreciates and recognizes its team members as individuals, but it can be an exciting form of acknowledgment for the spotlighted workers. Highlight your customers. How can you showcase the relationship-building part of business in a way that is genuine and not just a stuffy case study or a self-promotional plug? 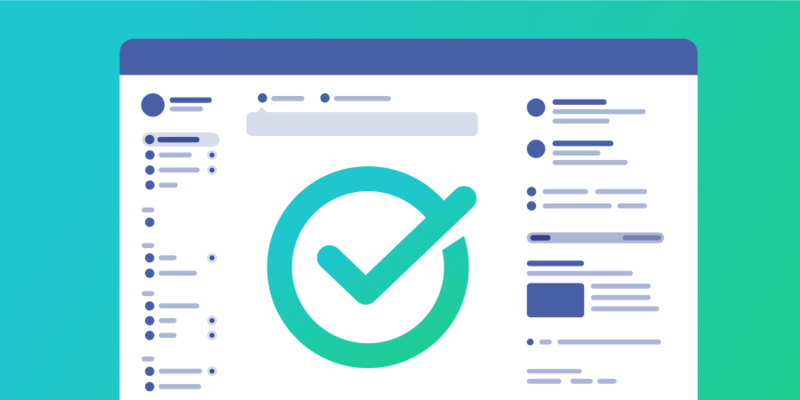 Customer highlights can be especially effective if you’re a B2B company who’s presenting a smaller brand you’ve worked with, and could be beneficial in helping it get some attention. 2. Be strategic. Keep conversions in mind. Don’t just set it and forget it. Be strategic with your LinkedIn page. Post at the right time. Our data shows that peak times for shares to LinkedIn and clicks on those links occur on Mondays between 2:00 and 4:00 p.m. ET. Refine your content strategy to appeal to your audience, but check out these great tips from the Content Marketing Institute for ideas on what performs well on LinkedIn. Be thorough, and use all the tools you have available to you. This means filling out all the fields about your company and including a banner image and logo. For ideas on how to get creative with copy and visual elements, check out your competitors’ company pages. 3. Don’t forget about measurement. 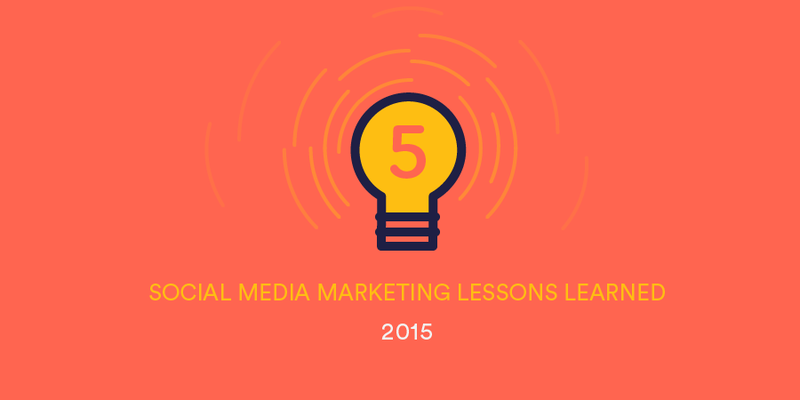 Measurement is always a key pillar to success on social media. How will you know what’s working if you don’t pay attention to the data? The only way to know whether or not your LinkedIn company page is working for you is to analyze your metrics. In addition to your website analytics and social insights from AddThis, LinkedIn’s company page analytics offers information on reach, engagement, followers, and visitors. Measuring your analytics against your company goals to see what’s working and what isn’t will give you the tools you need to improve your LinkedIn strategy over time. 4. Keep tabs on the competition. Another great tip for upping the ante on your LinkedIn page and getting fresh ideas is to check out LinkedIn’s annual top company pages list. For employees who are already on LinkedIn, make sure their profiles are linked to the company and their job information is up to date. Encourage employees who aren’t on LinkedIn to sign up for profiles. 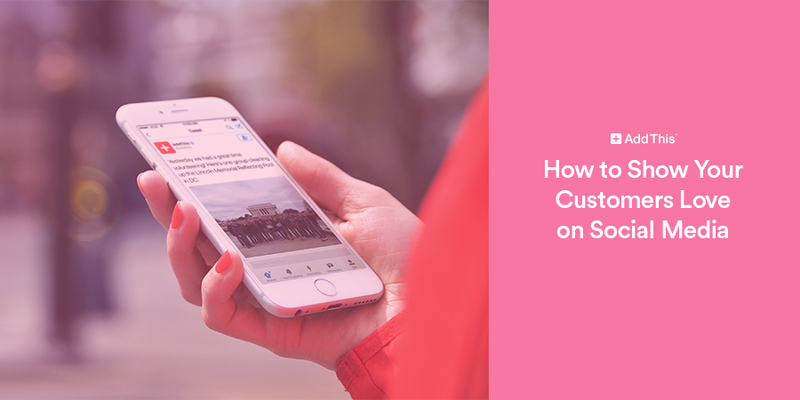 Ask employees to share company content on their own profiles, and tag your page and the original author of the piece. If employees are feeling a little gun shy, consider putting together a guide, or share helpful articles with them. Encourage employees to join and participate in groups relevant to your company and industry, and distribute your content to them. Create a process for having select employees publish long-form content on LinkedIn. If LinkedIn isn’t a core focus in your social media strategy, now might be the time to update your approach. 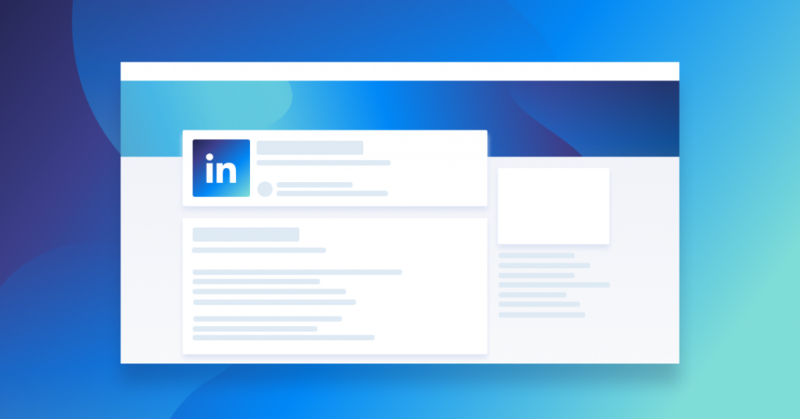 With a highly engaged user base and fertile ground for posting business-related content, LinkedIn represents a powerful opportunity to not only flex your brand but build and develop connections with your customers and prospects. Use the above tips to get started, and then it’s up to you to get creative and start experimenting with other types of content and ideas. 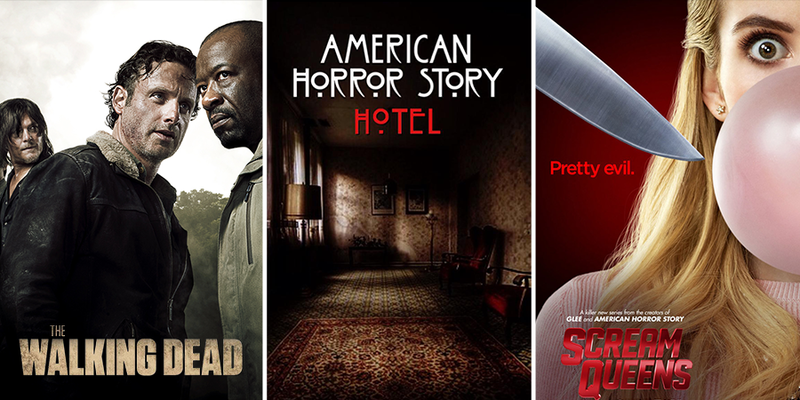 Even if you don’t watch The Walking Dead, American Horror Story or Scream Queens, you’ve probably seen comments or reactions in your social media feed at some point. The Walking Dead has a very active group of followers online (3.8 million Twitter followers) who respond to the show across numerous social sites. They are encouraged to react to what’s happening in the series. In fact, their followers are so passionate that they helped spawn the popular talk-show follow up, Talking Dead, where they, you guessed it, talk about The Walking Dead. Fans of the show can engage by using hashtags and commenting during a live episode. 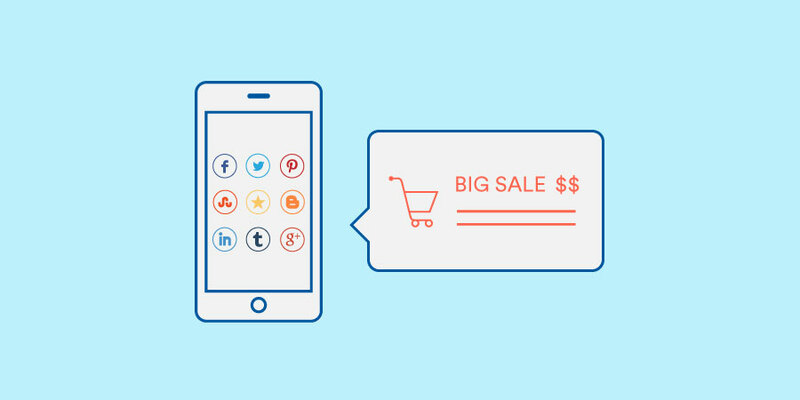 When it comes to holiday marketing campaigns, ecommerce brands have a tremendous opportunity to leverage social media to bring in new customers and increase engagement with existing ones. Why? Because that’s where customers are! Consider these statistics.